Anastasia joined Woodfines in 2013 as a legal secretary, before leaving to complete the GDL (following a degree in geography) and LPC at the University of Law in Leeds. She rejoined Woodfines in 2016 as a trainee solicitor. Anastasia is part of the firm’s GDPR team, and provides companies with specialist advice with regards to the 2018 General Data Protection Regulations. 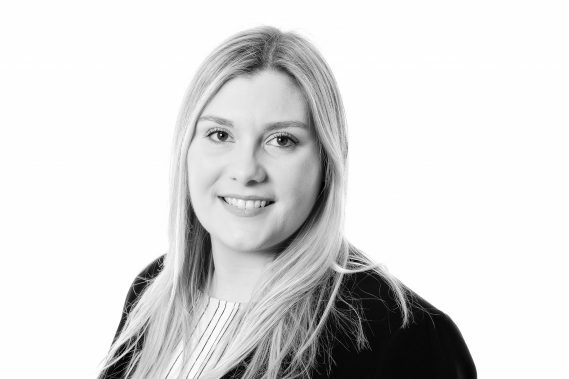 Anastasia completed her training contract and qualified as a solicitor in September 2018, when she joined the firm’s Company Commercial and Employment team, based in Bedford.